OurStage | That's the Deal by An as yet unidentified Nashville session singer. by An as yet unidentified Nashville session singer. 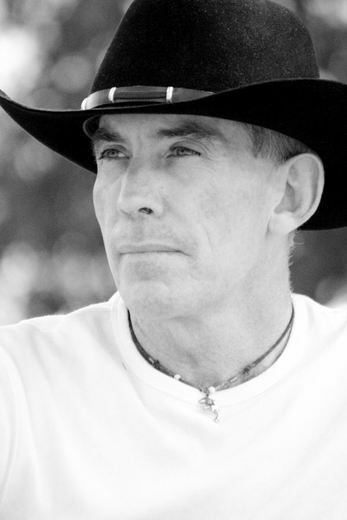 Australian songwriter, Brent Lillie won the 2013 We Are Listening Lyric Writer Award with this lyric and his prize included a demo, recorded in Nashville. He collaborated with three Nashville songwriters, who provided a melody.